A new study about smart speakers, which had its world release at yesterday’s RAIN Podcast Business Summit, revealed that the voice-activated devices (e.g. Amazon Echo/Dot and Google Home) encourage audio listening, music service subscription, and have become extremely valued additions to their owners’ lifestyles in sometimes surprising ways. 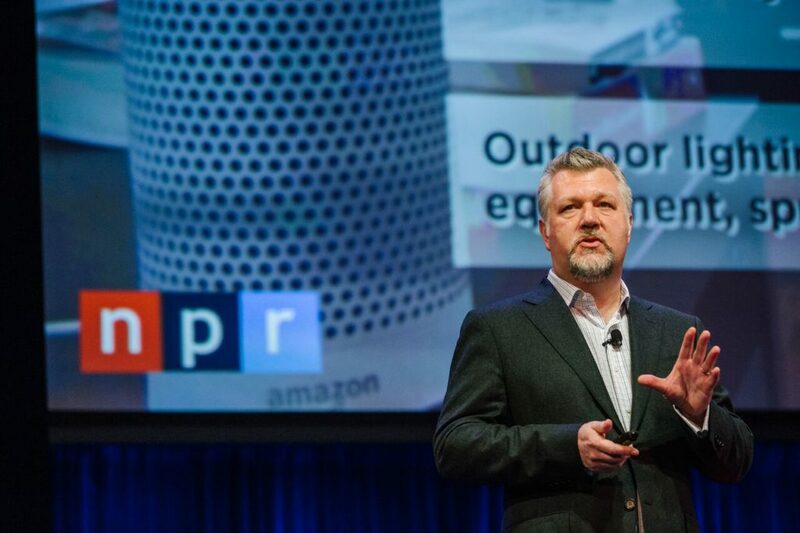 The Smart Audio Report from NPR and Edison Research was presented by Tom Webster, VP of Edison Research, in a multimedia presentation of data and video to an audience of several hundred attendees at the RAIN Summit in midtown Manhattan’s AXA Auditorium. The research was funded by NPR, the presenting sponsor of the business-oriented podcast event. 1,620 surveys were conducted by Edison, one of the country’s leading consumer research companies and the market leader in examining how Americans listen. Of those 1,620 respondents, 800 were smart speaker owners. Edison also conducted 15 in-home interviews that resulted in video usage testimonials. NOTE: The presentation will be repeated in webinar format next Wednesday, June 28, at 2:00pm EDT. 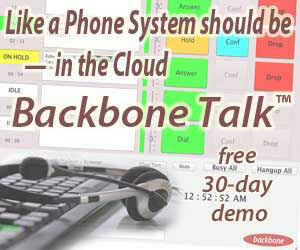 REGISTER HERE for the free webinar. A couple of key metrics indicate how important smart speaker devices are to owners, 42% of whom say the devices are are essential to their lives and 65% wouldn’t want to go back to their lives without them. The primacy of audio was an important revelation in yesterday’s presentation. “Play music” was the top usage of smart speakers to come out of the study. Interestingly, and especially pertinent to the Podcast Business Summit, 70% of device owners listen to podcasts, while only 45% of non-owners do. People listen to more audio generally when they own Alexa/Google devices. 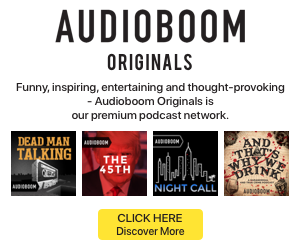 That finding stretches across music, news, talk, podcasts, and audiobooks. Full metrics will be in the webinar presentation. Owning a smart speaker leads people to subscribe to music services. Tom Webster made a special point of this finding, that smart-speaker ownership can act as a funnel to music subscription, presumably because the devices give people a taste of on-demand interactivity in a format (voice) that is intuitive and easy to adopt. One aspect of the survey results that might surprise some people, or simply be a new dimension unexpected by industry pros focused on audio distribution, is the companionship that smart speakers provide. The companionship dimension reaches people of all ages, according to Edison, but perhaps most to children and seniors. Over half of survey respondents said that entertaining children was a reason for wanting the devices. In conversation during a networking break at RAIN Podcast Business Summit, we heard one story of a household that was gifted with smart speakers by a grandmother in her 70s, whose quick adoption of digital companionship motivated her to spread the technology through her family. There is a great deal more information in the research presentation, and the free webinar next Wednesday is a must-attend online event. The Smart Audio Report from NPR and Edison Research is a milestone piece of research which establishes the smart speaker category as a fast-growing audio distribution platform that is vigorously embraced by early adopters of all ages. It is very early days, and very optimistic outlook.